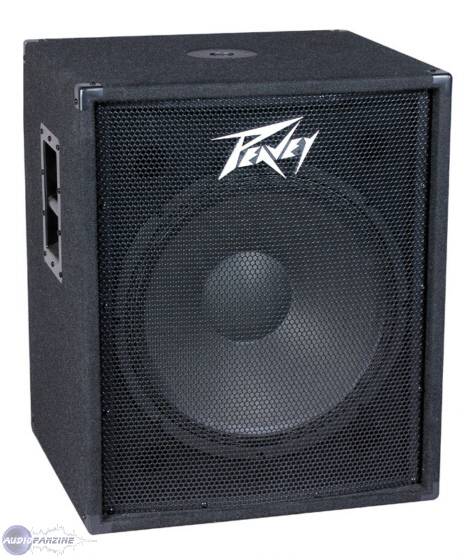 PV 118, Subwoofer from Peavey in the PV series. So I just used two subs for Christmas Eve. Of course, I speak only for my configuration.Ca down very low, it tends to "eat" a little midrange and treble, it is necessary to amplify A PART, to be able to resolve the proper niveau.Une Once this is done, it is obviously an ideal complement to your configuration. They can not, unfortunately, be transported by car. Or you need a space or a comparable model. I am 54 years old, so I do not do the "boom-boom", here is more than enough to round the bass drums or bass, and it avoids forcing low on the mixing console, and so damage to satellites 2 or 3 way you have. They move in and out "jacks" only. They are 42 cm inside. 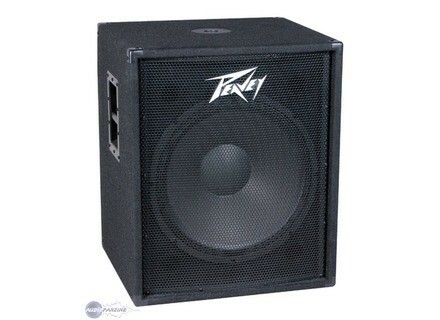 There is also another model to 38 cms, the reference is different.